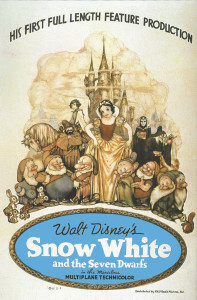 Walt Disney premiers the animated film Snow White and the Seven Dwarfs. It was the first full-length animated feature film taking 3 years and nearly $1.5 million to produce, a massive amount for a feature film in 1937. 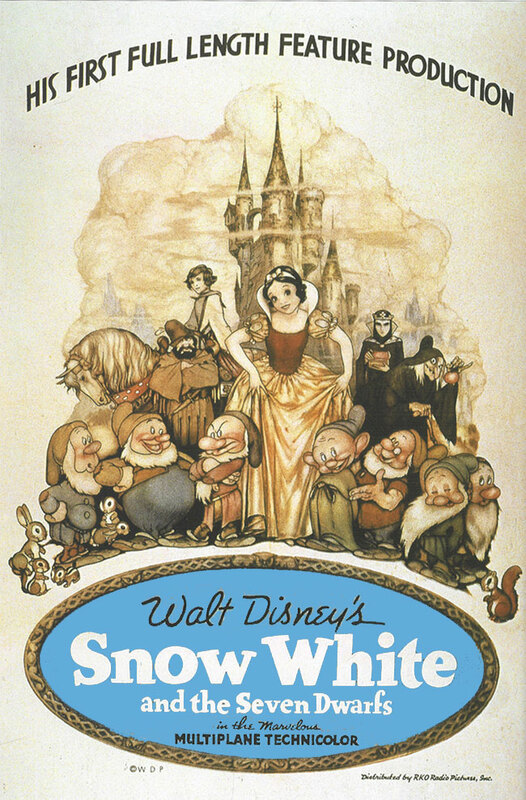 Walt Disney had to mortgage his house to help finance the film.